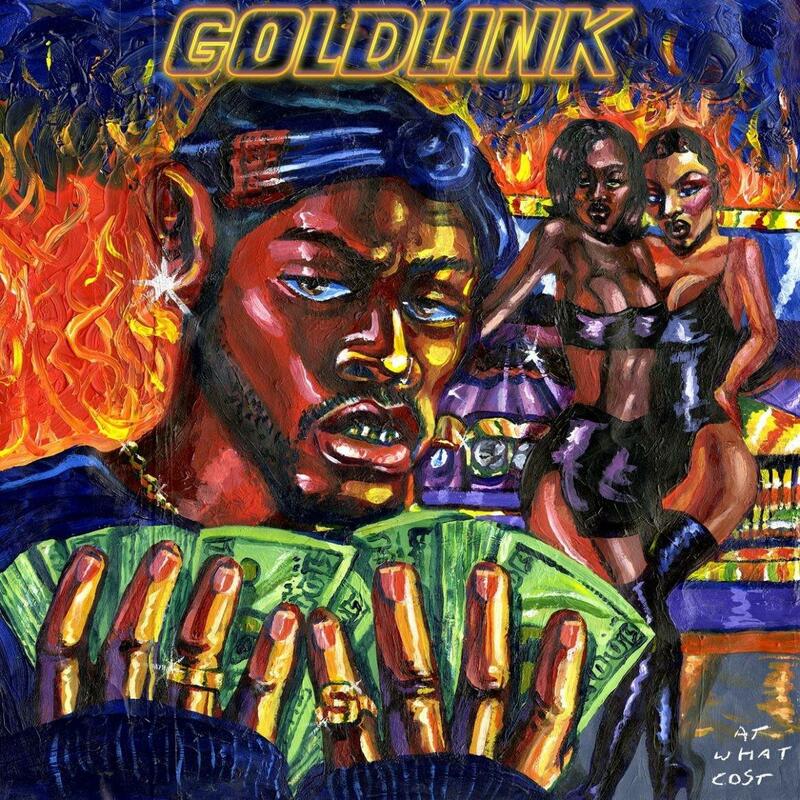 DMV artists GoldLink and Mya unite on "Roll Call." "Coming from, where we're from/So no matter where I go, around the world/It's back to D.C." Veteran R&B singer Mya may not have been the first collaborator that came to mind for an experimental new rapper like GoldLink, but her opening hook makes it all very clear. Both raised in the DMV, the two artists find their common ground on the groovy track, which makes for one of the most immediate moments on the newly-released At What Cost. A chunky house bassline bumps against synthesized disco strings, making way for harmonic guitar plucks that become the perfect concoction of danceable sounds. Stream the full project, which features the buzzing single, "Crew," here.